This listing is for one A4 sheet. 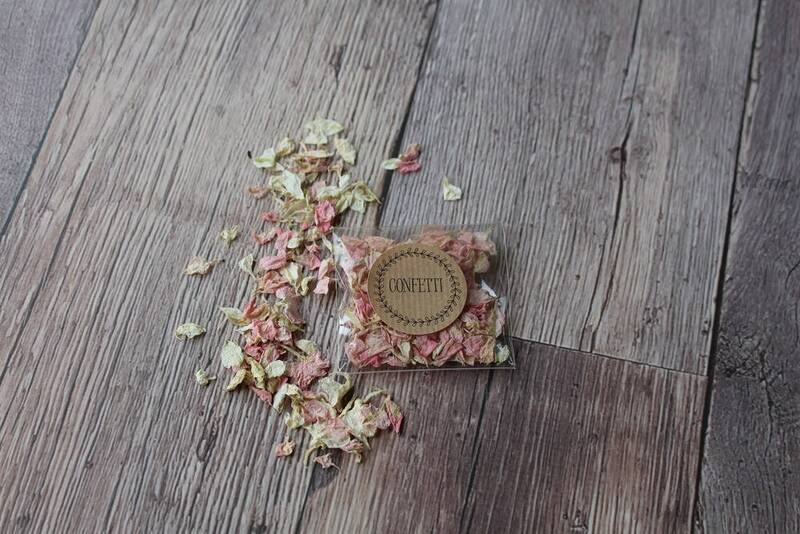 These are pre-printed self adhesive round stickers printed onto kraft paper. 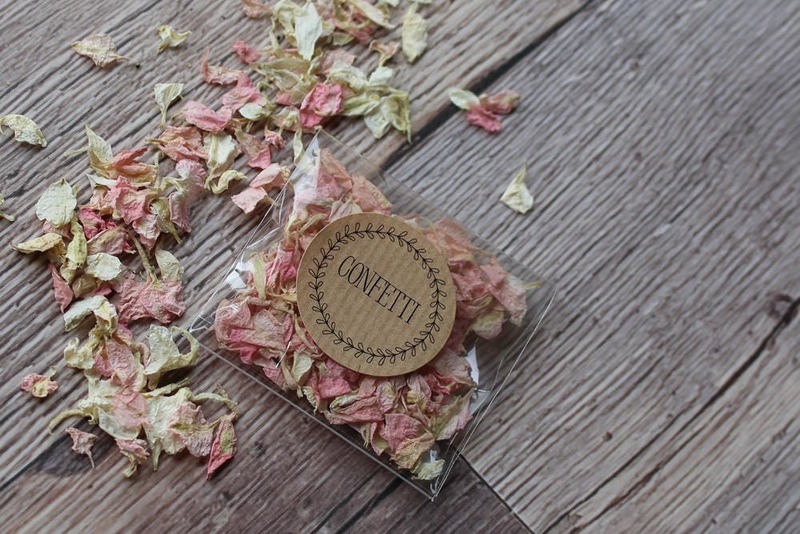 The perfect way to decorate packets or cones of confetti and wedding favours.